Editor’s Note: This is the third post whose contents are provided by Charles Bowery. Over the last two days, he covered the history of the Battle of Darbytown Road and New Market Roads, fought on October 7, 1864, and then presented the somewhat bleak picture of preservation possibilities. 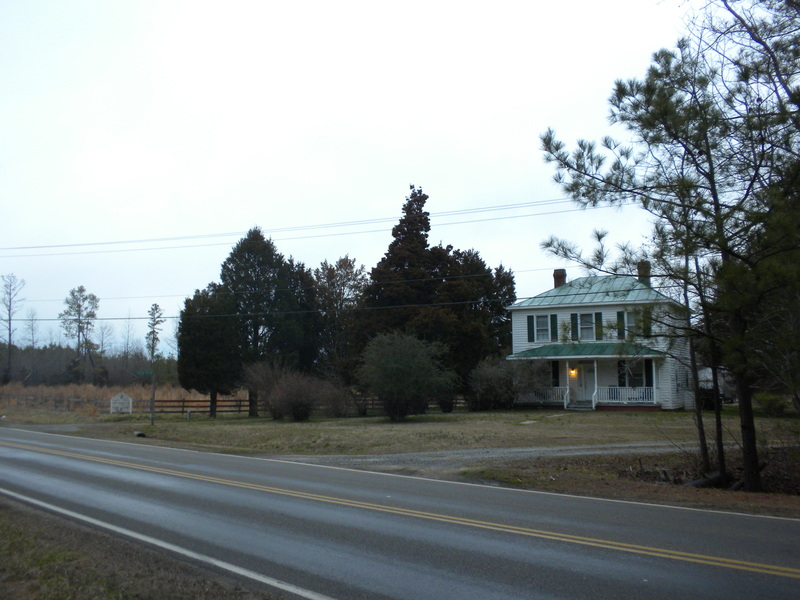 The bottom line is that this battle and the two other Darbytown Road battles fought in October 1864 during the Siege of Petersburg are in severe danger of being developed. Time is running out and land must be bought and preserved soon or it will be lost forever. This post consists of modern day photographs of the battlefield, taken by Mr. Bowery. He has a special interest in preserving these battlefields because he literally grew up on them. This is Huckleberry Knob Farm (Historic Duke Farm) today. 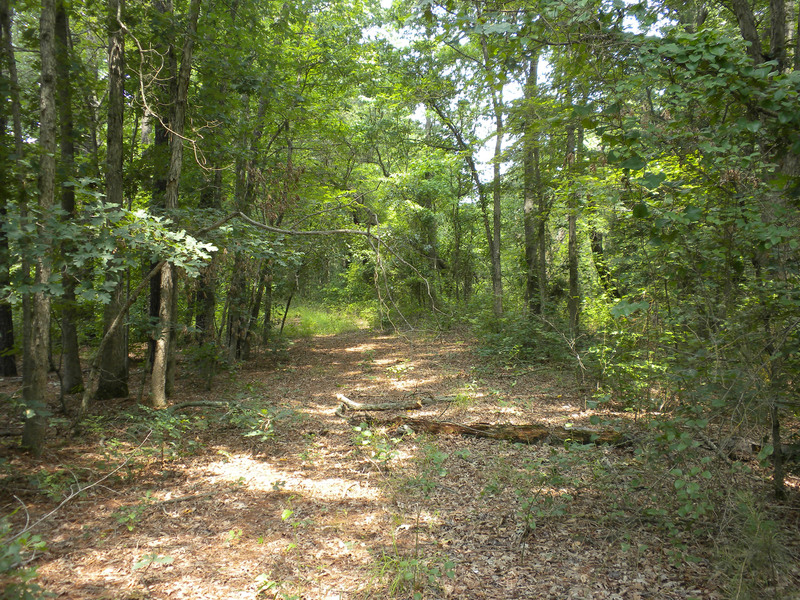 The position of Battery B, 1st United States Light Artillery is located in the woods to the left. This photograph is from the point of view of approaching Confederates. 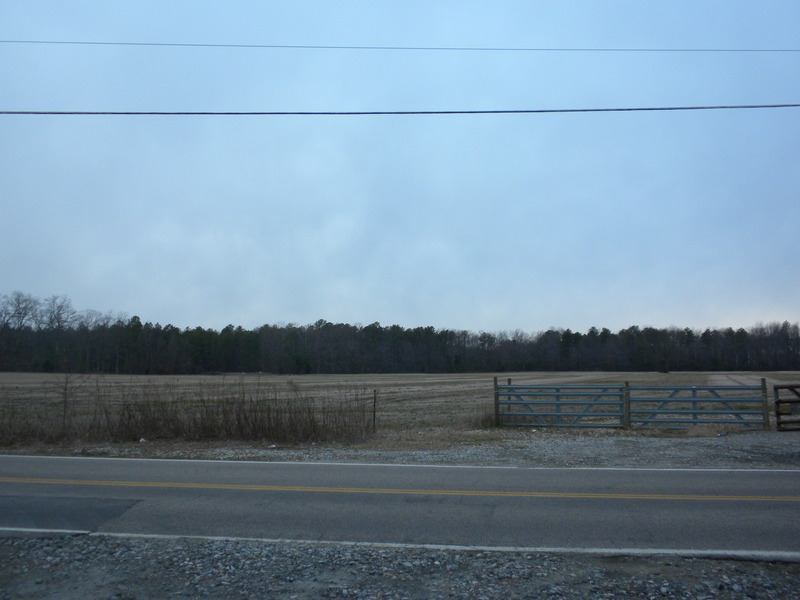 A private company would like to use this land for gravel mining operations. 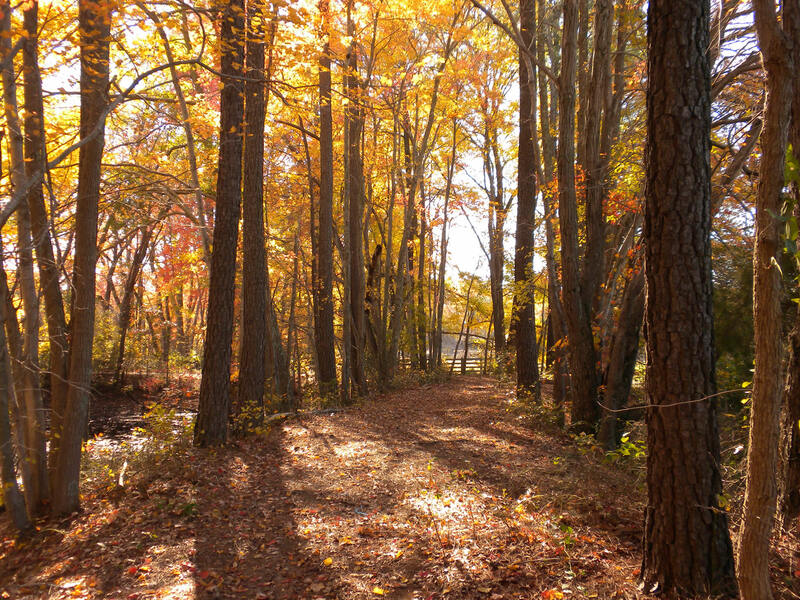 This is a portion of the main trail which leads around the pond to the position of Battery B, 1st U.S. Light Artillery. This scene will be greatly altered if gravel mining operations take place. 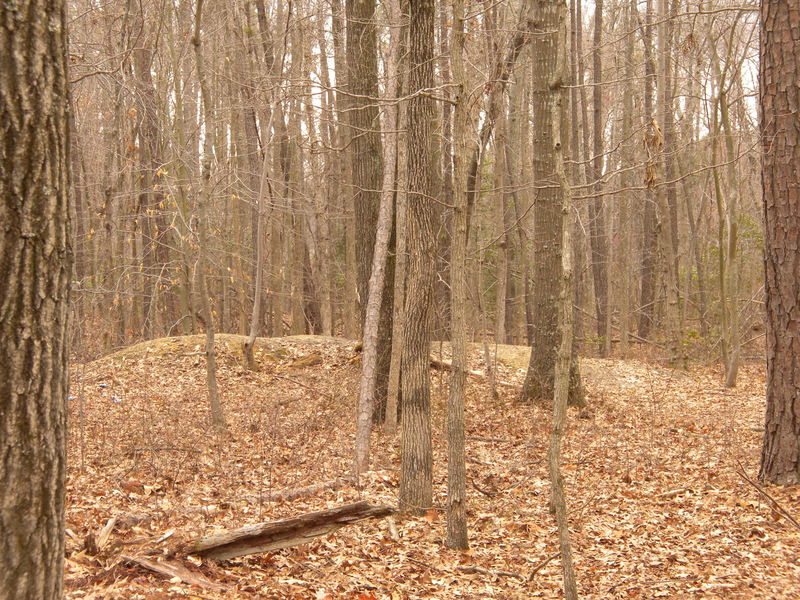 This is part of the first line of Battery B’s surviving earthworks. 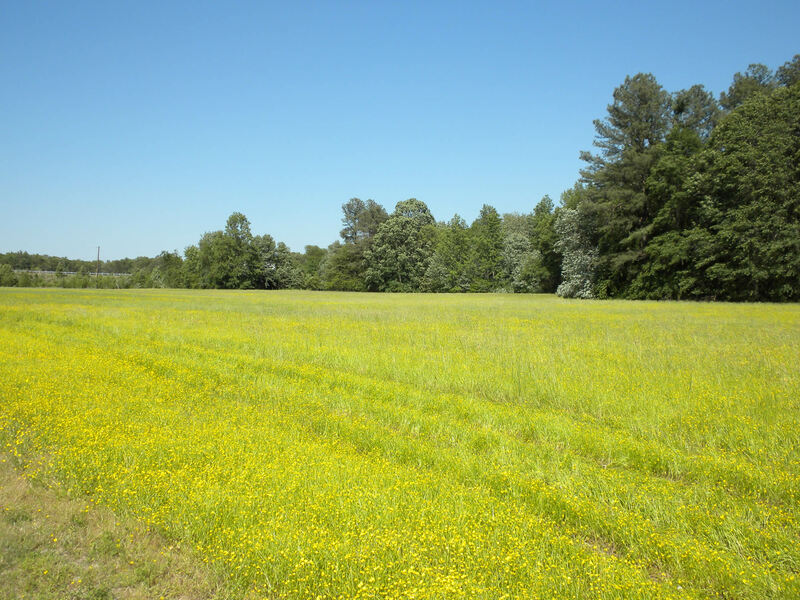 The Federals held the ground here longer than any other portion of the Battlefield. Part of the second line is barely visible in the background to the left. Both lines of surviving earthworks will be destroyed should gravel mining on this land take place. The Confederates came under heavy fire from Battery B, 1st United States Light Artillery and the 4th Wisconsin Battery as the Rebels moved from left to right across this field. The Federals were located to the right of this picture. 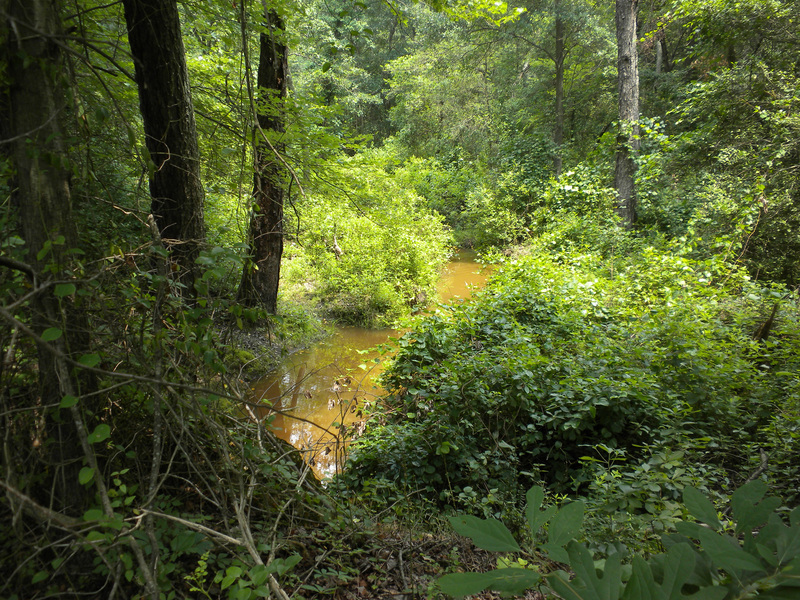 Four Mile Creek as it appears today. This portion of the battlefield is unchanged from the time of the battle. The 3rd New York Cavalry was positioned to the west (left side of the picture) during the October 7, 1864 Battle of Darbytown and New Market Roads. This is a surviving portion of the original Darbytown Road. The previous photo of Four Mile Creek was taken from the bridge in the center of this photograph. You are looking into the far left position of the 3rd New York Cavalry. This photograph was taken near the starting point of the battle. 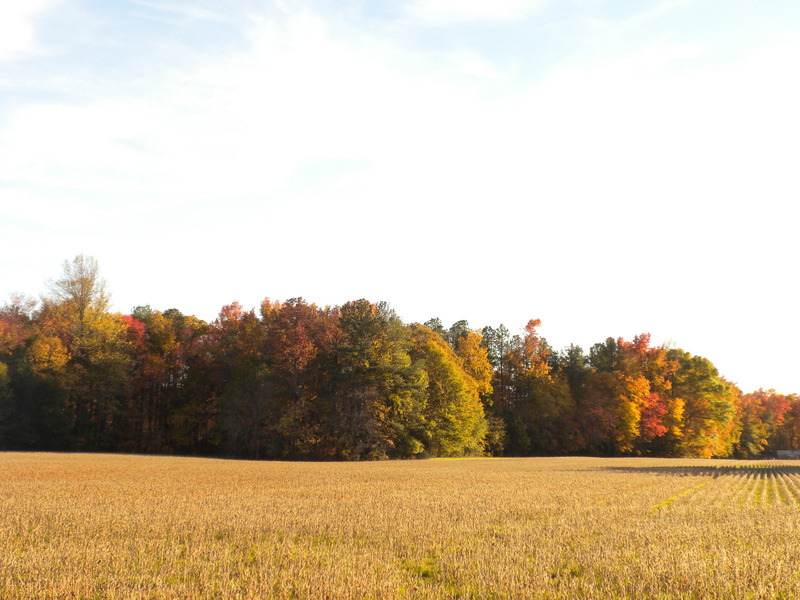 On October 7, 1864, Confederate Cavalry moved south from Charles City Road through this field to attack the 3rd New York Cavalry. On October 13, 1864 during the Battle of Darbytown Road, General Kautz moved his cavalry north from Darbytown Road to this position in order to support the Federal Right Flank. This portion of the Battlefield is currently for sale. White’s Tavern as it appears today. Located on Charles City Road, the tavern served as Headquarters for the 5th Pennsylvania Cavalry after the Battle of Chaffin’s Farm on September 29, 1864. During the Second Battle of Deep Bottom, August 14 – 20, 1864 the tavern served as Headquarters for Confederate Cavalry. The Confederates launched an attack against approaching Federals from the far left of this photograph on August 16, 1864. Two parcels of land associated with the October 1864 Battles of Darbytown Road and the Second Battle of Deep Bottom are far left of this photograph.